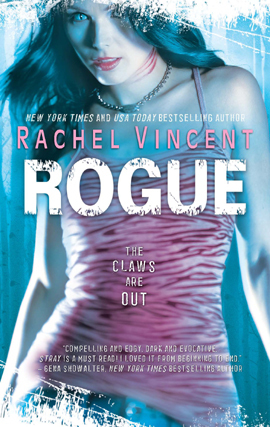 Rogue by Rachel Vincent - WARNING! I cannot review Rogue without spoiling the first book, Stray. Do not read if you plan on reading Stray. Under the order of her Alpha and father, Faythe is now at home with her Pride, working as an enforcer for two and a half years, when she can then get control of her own life again. She’s back with Marc as well. Unfortunately, trouble is also back. Several bodies of stray cats turn up in the Pride’s territory, working their way closer to home, and a foreign cat is suspected of being the murderer, and Faythe and her fellow enforcers are ordered to investigate. Then Faythe gets a phone call from an old college buddy, which puts the possibility of blame at her own feet. Who is murdering all these cats? And what possibly could Faythe have to do with it? Another awesome book by Rachel Vincent! 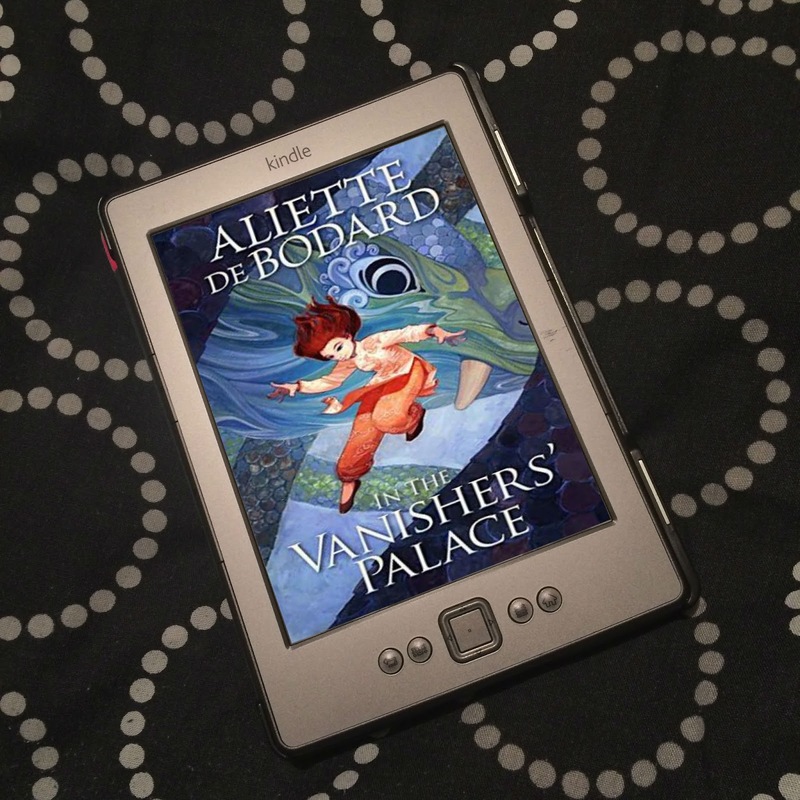 I can’t tell you how much I love this series so far, and how great it is having Faythe narrate it. Much more story than action in this novel, and not as dark as Stray, but that doesn’t take away from the greatness of these characters and the lives they live. 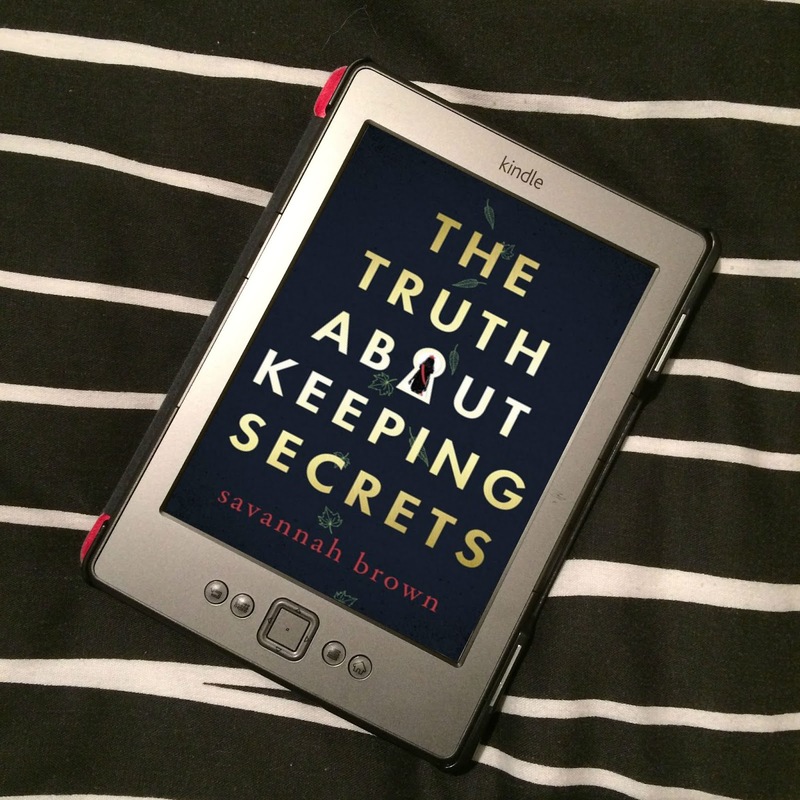 I can’t go into much detail as this book is so complicated, the smallest thing could be huge, but a lot of the story involves investigating, looking for evidence, and putting the pieces together. 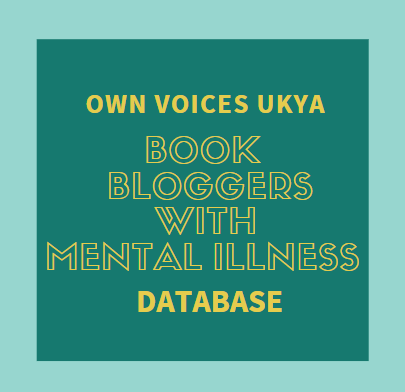 I wouldn’t say the book is predictable, because it is so complicated, but I managed to put several puzzle pieces together myself, and work out some of what was happening. However, when the action does kick in, it’s awesome! Rachel has this unbelievable talent of writing the action scenes in a way that you can actually see them; it comes to life, and it’s literally like watching a movie! Some of the detail is a little bit stomach-churning, but I think that only highlights what is amazing talent. I love the characters in this novel! Faythe annoys me sometimes with always wanting to rebel, and with her keeping some things to herself, when you just know it’s a mistake, but her humour, her strength, and her loyalty when it comes down to the crunch make up for it all. I so wish I could meet Ethan and Jace, they are just two of the coolest guys ever, I love their playful, cheeky attitude. I have to say I much prefer Jace to Marc, Marc is too serious for me, but to each her own. And Owen! Oh, I want to hear Owen speak! I want to hang out with Owen and just listen to him talk the whole time. He’s such a sweetie! Another brilliant book by Rachel, and I can’t read to read the next, Pride!